Grammy® Award-winning Rock and Roll Hall of Fame inductees Green Day premiered the new video for "Still Breathing" via MTV around the world. "Still Breathing" is the second single from their No. 1 album Revolution Radio which was released Oct. 7 via Reprise Records. "Still Breathing" is the follow up to the No. 1 single "Bang Bang" which topped both the Mediabase and BDS Alternative Charts last week and tied Green with the Foo Fighters for the most No. 1 songs on the Alternative Chart. "Bang Bang" was also No. 1 on the Rock Radio Chart. Produced by Green Day and recorded in Oakland, Revolution Radio is a potent 12-track blitz of angst-ridden anthems that unites Green Day's fully formed stylistic approach with lyrical themes that address the complexities and uncertainties of modern day existence. Musically, the album is raw, visceral, and fearless -- solidifying the band's reign as one of the leading voices in rock music. Revolution Radio was praised by Alternative Press: "The most intensely personal Green Day album in years," Entertainment Weekly: "Their most focused album in years," LA Times: "A barnstormer of a new punk record," Nylon: "...delivers in terms of music, lyrics, and an unstoppable and quintessentially Green Day energy," Q: "Revolution Radio is Green Day back at their best," Rolling Stone: "It reflects decades of accrued emotional and musical wisdom," USA Today: "A bracing return to form," and many more. In other Green Day news, the band will embark on its Revolution Radio World Tour in January 2017. 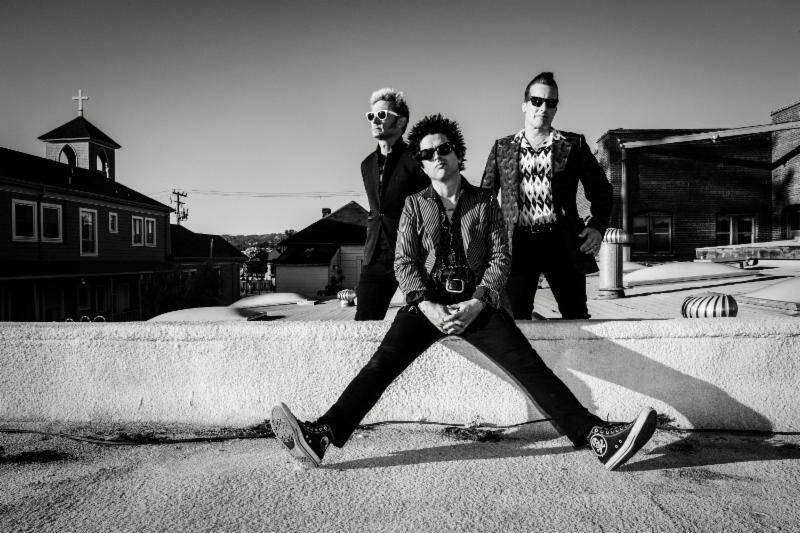 A full list of dates and ticket information can be found at greenday.com/tour.